As the title of Theresa Muñoz’s chapbook suggests, these are poems that have ‘been felt’ as Elaine Feinstein puts it. 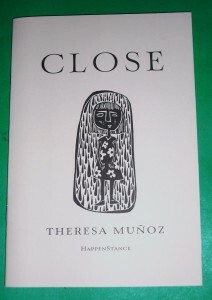 The poetry in Theresa Muñoz’s début chapbook has an almost haiku-like clarity, accessible and delicate, full of the imagery of early love: ‘the old rain glowing in the street’; ‘your hand on my back/the din of others round us’; ‘You, in winter//hatless, stepping/backwards’. The simple omission of the word ‘of’ in the last line changes the meaning, while the title creates the implication anyway. The parallel of ‘you’ downstairs and the speaker upstairs ‘under the covers’ symbolically reveals the rift between the two, his noisy action in the kitchen, while she lies curled up in bed, thinking ‘how things could be/if we didn’t know/each other’. Muñoz favours two- or three-line stanzas, and there is the sense of each being a fleeting thought/image/emotion. A pumpkin becomes a metaphor: ‘who couldn’t love/a fat orange ball/its innocent plumpness?’ she writes, and then later: ‘who pushed a knife into its face,/carved features of hate?’ There’s also a Japanese wishing tree, ‘white slips tied/to a thin branch’, but later: ‘just/what you wished for/you might not get’. There’s a poignancy, a sort of innocence, with perhaps subconscious allusions to a children’s story: ‘am I or am I not/falling out of the sky?’ (Travelling). Winter is the season of the poems early in the chapbook, and there are mirrored moments, first in the way ‘you’ ‘gaze at the spotted gray sky’ (‘You, in winter’) and then ‘I stop at the top/looking down/at the cold blue lights’ (December). The different angles (up, and down) of these observations evocatively suggest differing states of mind. As a Spanish-Filipino originally from Canada, now living in Scotland, Muñoz is also displaced, and sometimes longs for the familiarity of home: ‘something about the early dark…takes me home,/warm waking/in a red-roofed house’ (December). 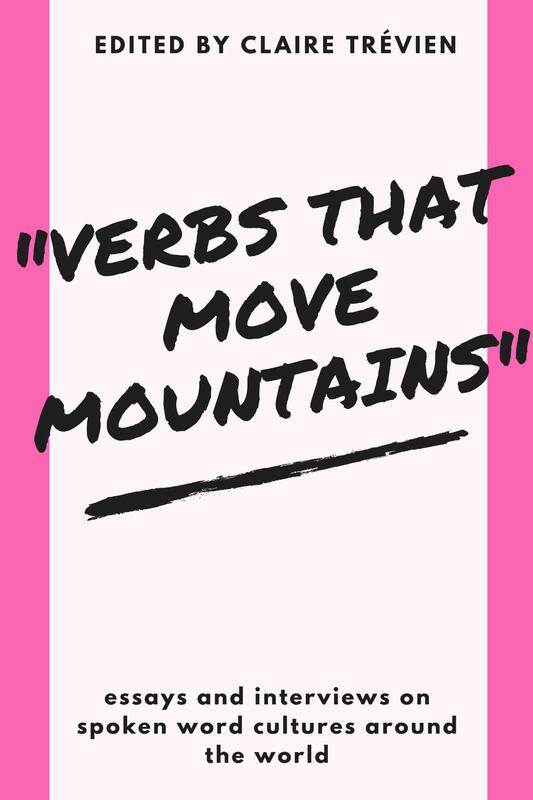 While there is a spontaneous, stream of consciousness atmosphere to these poem-fragments, echoes resonate throughout, adding depth. The image of ‘stepping backwards’ in ‘You, in winter’ is repeated later in ‘Hard to know’: ‘the sky clear for the first time that day/and both of us riding/backwards into it’ – only now there is the suggestion of an ending, not the beginning, of a relationship. The contemporary world of regulations is also well evoked, and underneath the apparently matter-of-fact tone of acceptance, a silent protest can be felt in the last lines: ‘rental agreements bank statements/ the cat’s adoption certificate’(‘Settlement’); and ‘at security/I shrug off my jacket/pull off my shoes/pad through the frame//avoiding the face/of the woman whose hands/slide down my chest’ (Travelling). There’s a painterly impressionism here, of landscape, climate, intimacy, and although none stands out as a key poem, the whole is gossamer-like, tender, sad. The title of the chapbook, Close, with its potential for a secondary meaning, is poignant and apt. 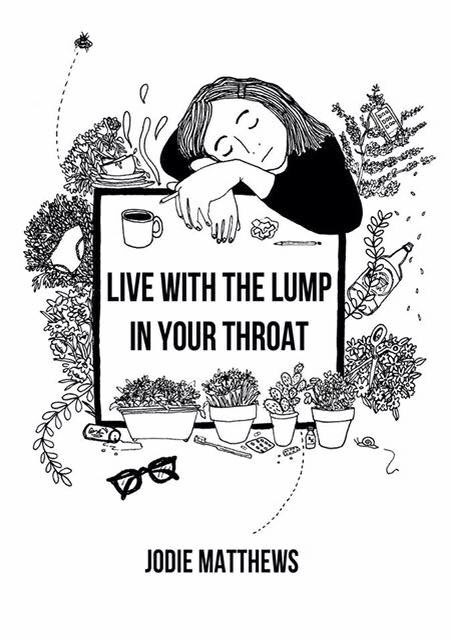 It is in the accumulative effect of this chapbook that Muñoz communicates her internal world, her fragile and migrant soul.